Pat, considered by many to be one of the best ever, is the current ‘World Waterfall Champion’. His parents started him young with slalom and freestyle training before he found his place on steep creeks, big waterfalls and extreme races. While working a suit-and-tie job, Pat won dozens of races and claimed many first descents before a recent career move into the kayak industry with Liquid Logic. 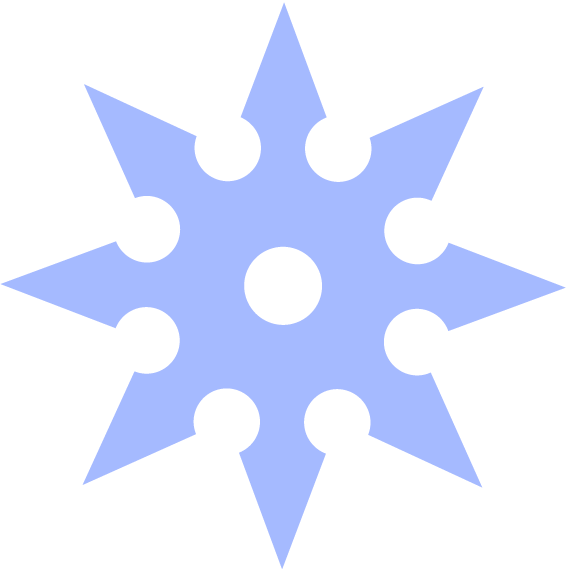 He now travels most of the year attending events, clinics, and demonstrations. His enthusiasm for the sport is evidenced by his permanent grin and he’s excited to bring his calculated thinking to the Dreamline project. Benny is a lover, not a fighter, especially when it comes to kayaking. Besides a brief hiatus from the water during tenth grade to learn a 360 flip on a skateboard, he has been in love with the sport of kayaking for most of his life. 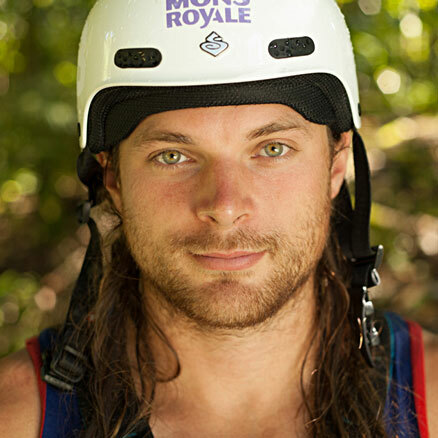 Although famous for his incredible freestyle moves on Canadian big water rivers, Benny has travelled the world in search of some of the hardest whitewater ever run. He was part of ‘The Grand Inga Project’ on the Congo, and more recently made the first descent of ‘Site Z’ on the Stikine River in BC. With his likable personality and dashing good looks, there’s hardly a better person to impart kayak wisdom on this project. Alongside his freestyle innovations and past racing results, Steve’s expedition accomplishments include first descents of the Yarlung Tsangpo in Tibet, The Irrawaddy in Myanmar, the Inga Rapids of the Congo and the Upper Merced River in Yosemite National Park. 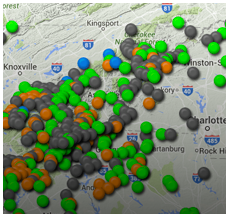 After years of traveling the world with home bases in Zambia and Uganda, Steve has now settled with his wife and young son in Asheville, North Carolina. With his athlete and filmmaker roles combined, he has been acknowledged by Nat Geo, Outside Magazine, GQ, Emmy, TED, X-Dance and more. Dreamline is something Steve has always wanted to create as part of his paddling legacy. By including these other top paddlers, he hopes that the lessons provided will set the bar for kayak instruction for years to come. EJ is the most well-known name in kayaking. 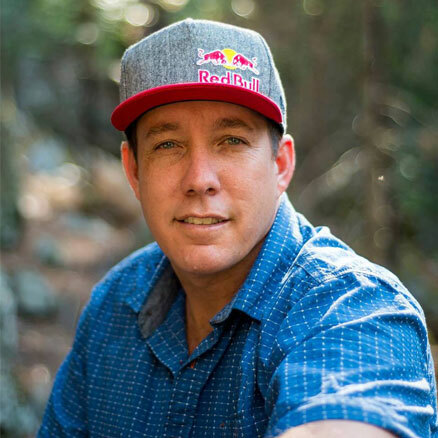 He was a USA Slalom Team member from 1989 - 1998, a 1992 Olympian, a member of the USA Freestyle Kayak Team from 1993 - 2014, four-time Freestyle World Champion, and author of 4 instructional books and 9 instructional DVDs. 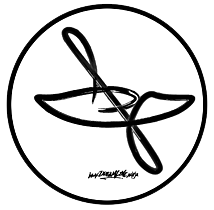 He also designed numerous kayaks for Wavesport before starting Jackson Kayak. 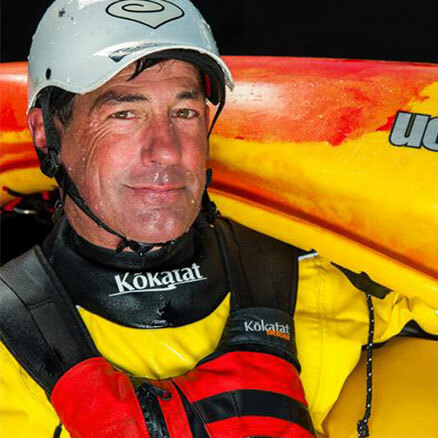 After seeing how the best on-water skills were being lost as the top kayakers retired, he began creating his own instructional legacy. Coaching others, including his World Champion kids, Emily and Dane, has been his chance to put his theories to the test. It is for these reasons that Steve Fisher chose EJ as our lead Dreamline instructor. Yes, Dane is EJ’s son. 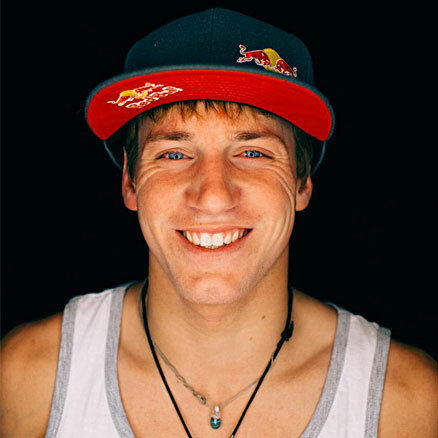 He is the current and 3 x World Freestyle Champion, widely regarded as the world’s best all-round kayaker. 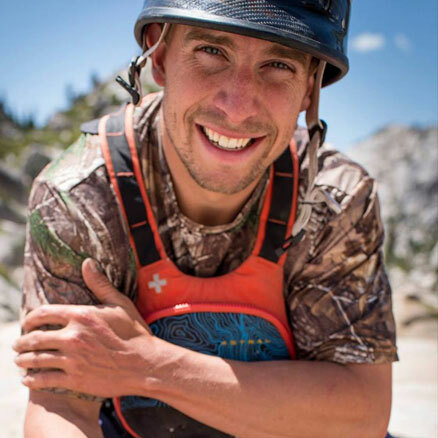 He’s 3 x Whitewater Grand Prix Champion, has claimed first descents in the US, Mexico, Hawaii, Newfoundland and more, and he’s the 2016 Canoe & Kayak Male Paddler of the Year. Dane grew up in an RV and continues his life on the road with brief stops at his parents home in Rock Island, TN. Without his energy, enthusiasm and expertise we wouldn’t be able to claim that our instruction comes from the world’s best kayakers. Along with the rest of the crew, we’re proud to have Dane on the team. After learning to kayak 15 years ago, the so called “Queen of the Green” has won the Green Race in North Carolina a record 7 times, and podiumed in almost every contest she’s entered. As a three-time US Freestyle team member, she also took home the bronze medal in the 2013 Freestyle World Championships. In between shifts as a paramedic, Adriene works with First Descents providing free adventure experiences to young adults fighting cancer. It’s no wonder she’s the 2016 Canoe & Kayak Female Paddler of the Year. With all this as her bio, and her coaching experience with ‘Girls at Play,’ Adriene is a must-have member of our team. Nouria is one the best female paddlers of all time. 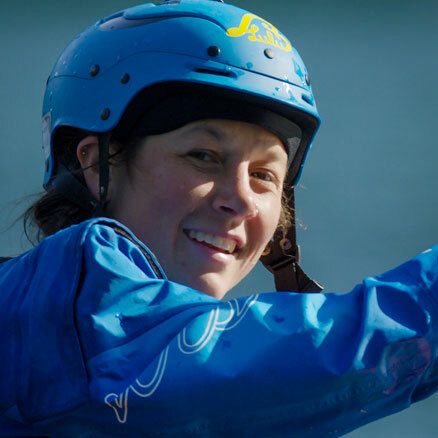 Her background is in Slalom where she did her first race at age 7 and won a Gold Medal as part of the French Team in the 2014 World Championships. 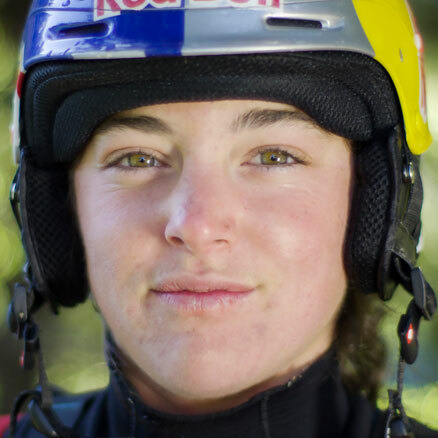 She’s not bad at freestyle and extreme racing either: 2009 Junior World Champion, 2012 Rider of the Year Best Trick, Winner of the Ottawa XL, Whitewater Grand Prix and Adidas Sickline. 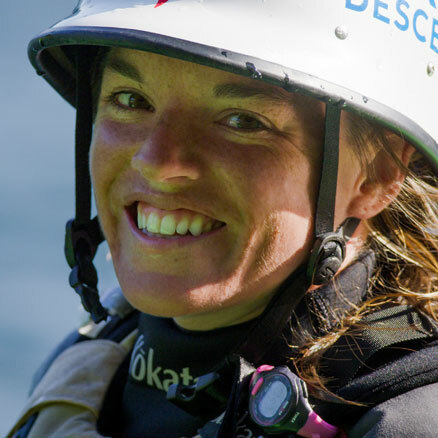 But results aside, Nouria also loves remote expeditions and breaking down complex rapids into digestible pieces before applying the same fundamental skills that we all use to run hard whitewater. We spent time shooting with her in the Pacific Northwest and can’t wait to show you what she’s got. Hailing from the East Coast USA, this humble, happy and incredibly strong paddler was drawn West by the siren song of the Little White Salmon River in Washington, where she now lives. She doesn't have the list of competition results that some of our other paddlers have, yet she is every bit the paddler that they are. In between coaching at the World Class Kayak Academy and pouring a few gentle beers, Nicole makes time for multi-day expeditions and sharing her experiences with others. After filming with her we learned that she wholeheartedly believes that whitewater is to be truly enjoyed, and that one of the ways to do that is to master your skills. She’s pretty funny too.